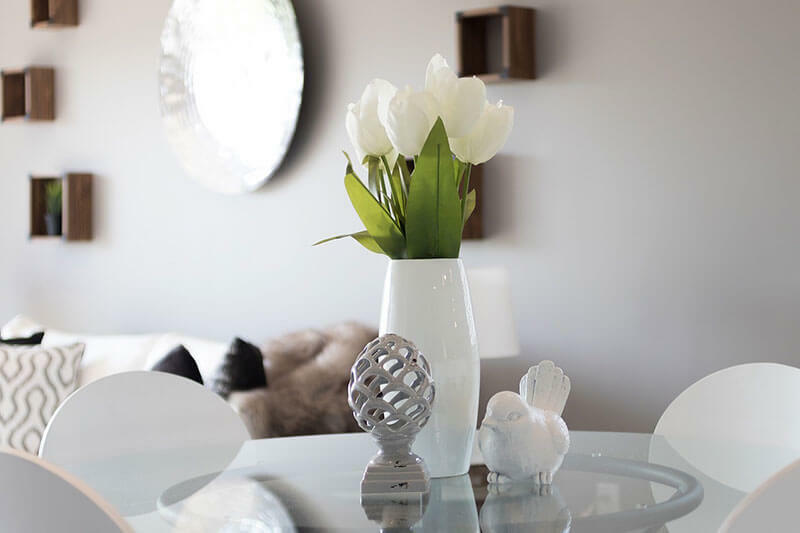 Spring is just around the corner, making now the perfect time to refresh your home decor. Brighten up the inside of your home to match the season. You don’t have to look far! Parker offers unique stores and local artisans to help you gain inspiration, ideas, and add character to your space. Tucked into the heart of Parker’s main street, Meadowlark offers a variety of unique gifts, art work, and home decor options. The boutique has something for every room: Moscow Mule mugs for the bar, cozy blankets for the den, vases and art pieces for shelves, as well as beautifully hand-crafted leather goods. The Parker Shoppes has something for the interior and exterior of your home. Grab a coffee—and a friend!—and explore. The shoppes offer a unique collection online as well. Great Finds offers just that—antiques, knick knacks, pottery, and all kinds of home decor pieces from different times and places. Stroll through their store and see what catches your eye. Mix and match items for contrast, color, texture, and character. If you are looking for lighting fixtures, accent pieces, or high-quality details that are out of the ordinary, check out Honeywood Home of Parker. Enjoy shopping in one of the area’s most charming and historical architectural gems! Now is a great time to give some TLC to plants—inside and outside. Tagawa Gardens has what you need in terms of garden supplies, planters, and mineral resources. They can also help refresh your interior decor with beautiful, living art. Pradera residents truly have a home team advantage in decorating because they start with some of Colorado’s most beautiful custom houses. This luxury community offers the amenities for a well-rounded, well-lived life, in and outside of the home.